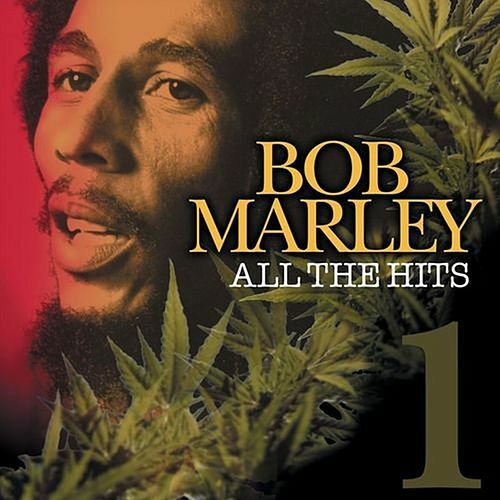 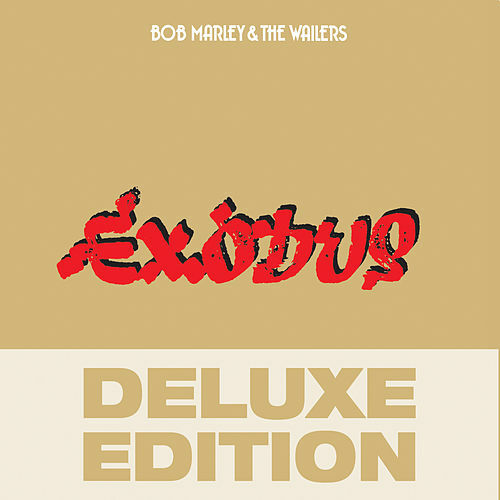 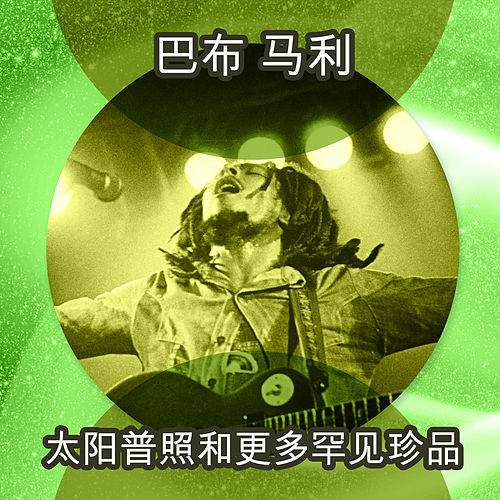 This album features more instantly recognizable tracks than any other Bob Marley album. 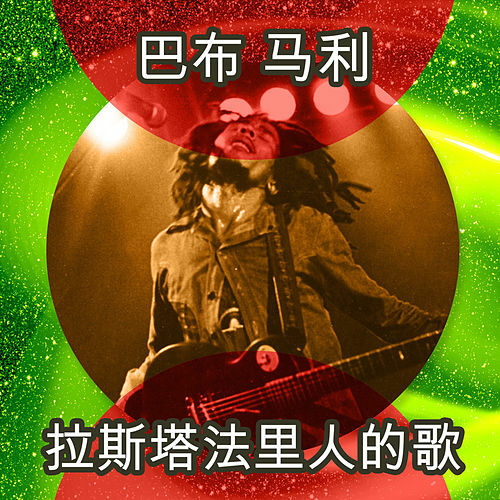 But it's also notable for the title track's use of Dub techniques (at the time of release, Dub was strictly an underground style of Reggae). 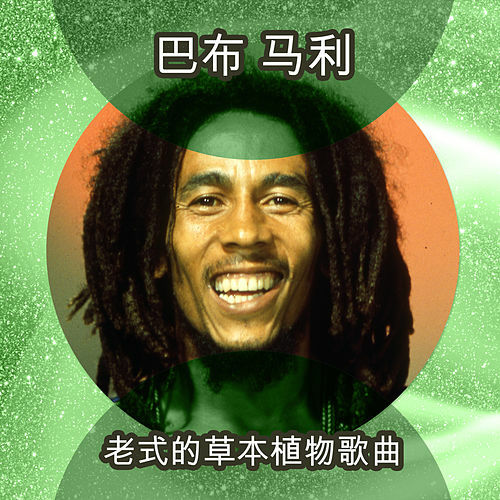 The lyrical phrase "movement of the people" gets emulated with a steady pulse groove that remains consistent throughout the entire song.